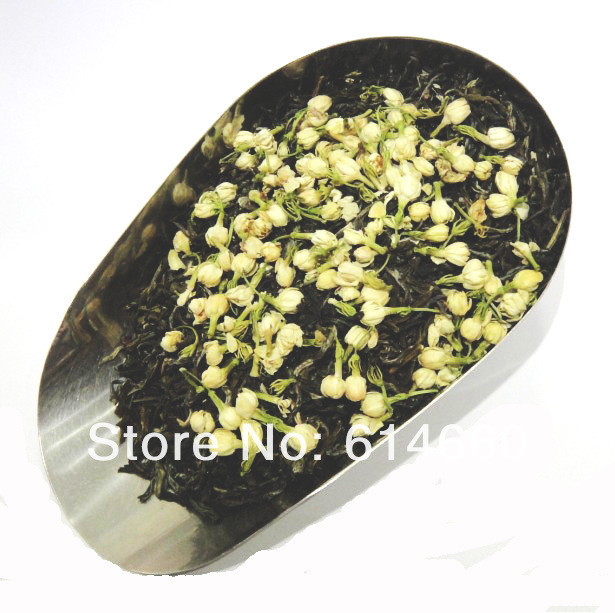 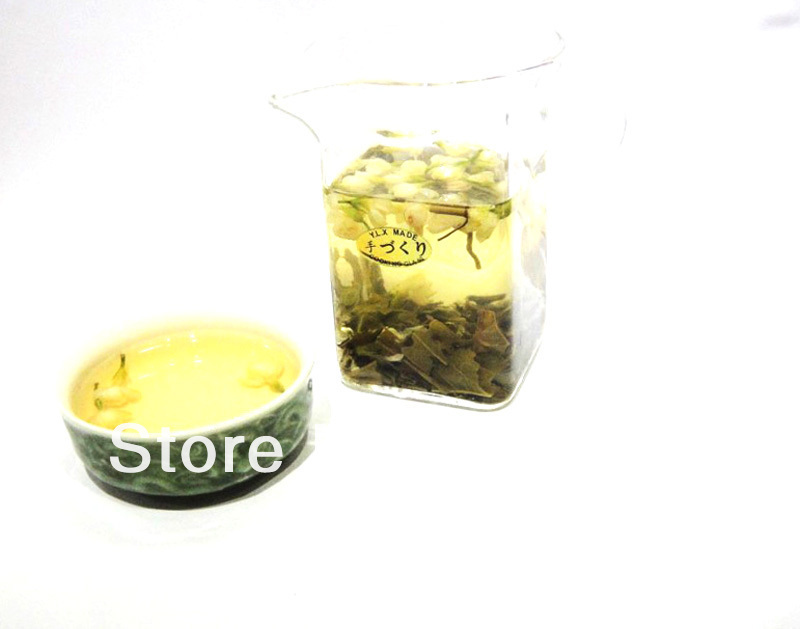 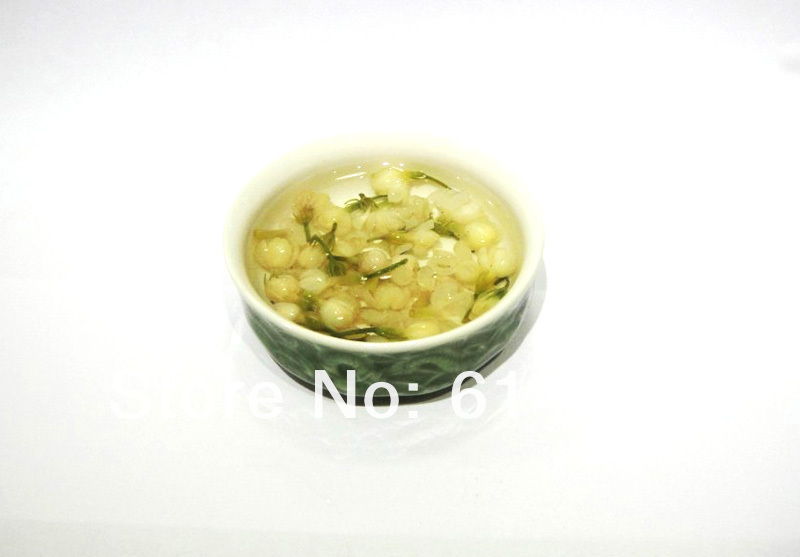 This tea is jasmine flower mixed with Green Tea, it have both the Green Tea tea tender and jasmine frangrance. 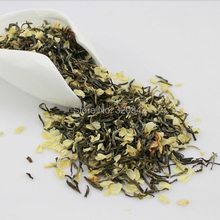 Jasmine tea has been considered as the “the most fragrant in the world” or “smell of the spring”, and is among Chinese Premium famous teas. 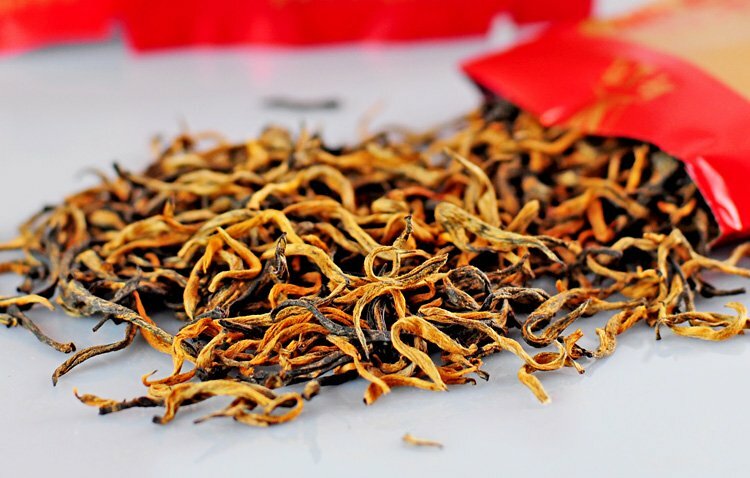 This kind of Jasmine tea is the supreme, which has the tighten thin lines, oily color, fresh long-lasting fragrance, pure refreshing taste, bright yellow juice, can relax our mind and improve our work efficiency, remove the speckles, good for slimming. 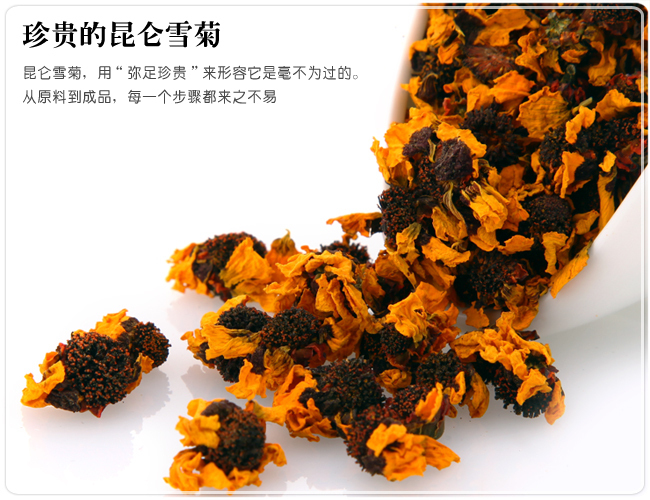 So it has been adored by female. 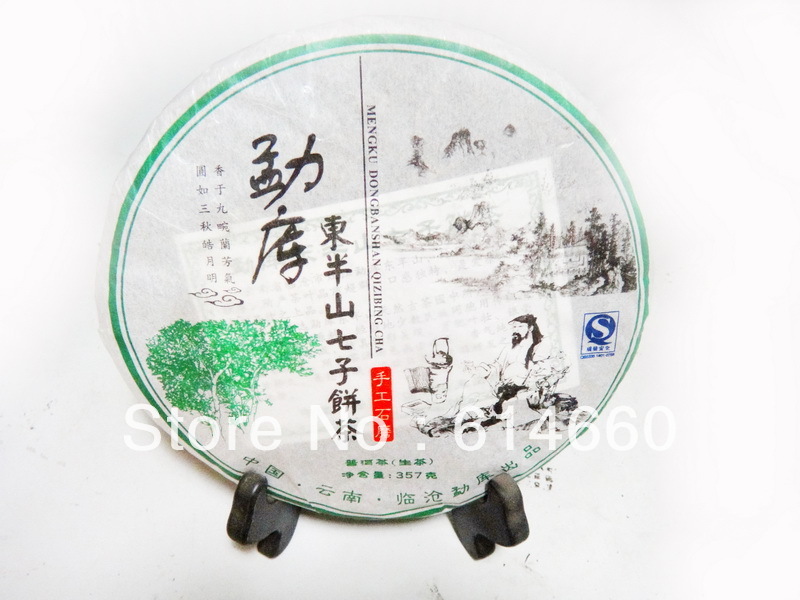 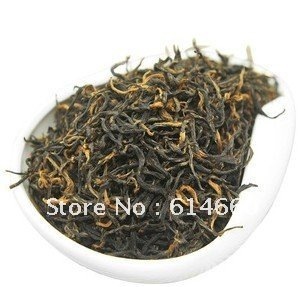 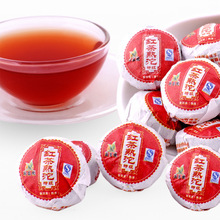 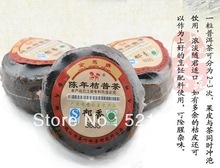 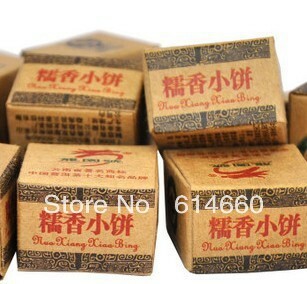 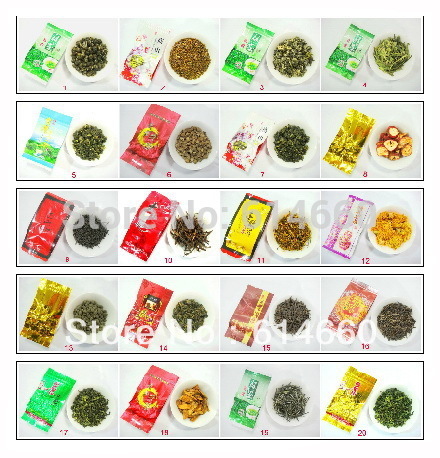 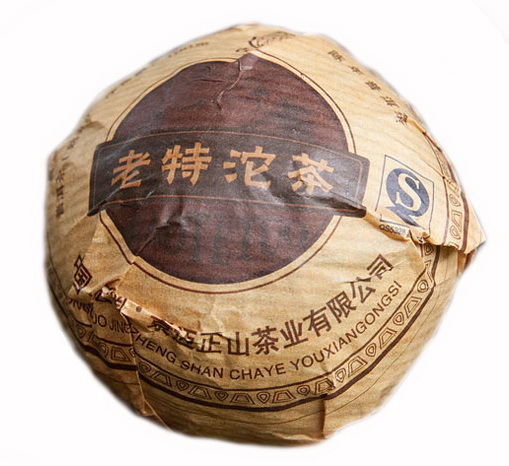 1000g Taiwan High Mountains Jin Xuan Milk Oolong Tea, Frangrant Wulong Tea ,free shipping!